Do animals matter to you? Do you feel it is wrong to kill animals unnecessarily? You will save the lives of over 400 animals every year by being vegan. 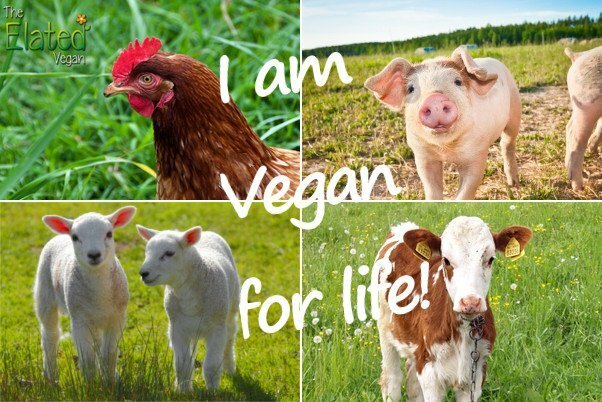 Please take your first step today by signing this Petition ‘I am Vegan For Life!’ It is the single most important thing you can do to free farm animals, heal your health and save our environment. It is also easy, joyful, life-affirming, healthy and the best decision you will ever make! Currently almost 3,000 farm animals are being killed every second for human consumption! That doesn’t even include the trillion sea creatures and other animals who literally suffer to death on farms before they even reach someone’s plate. Animals are sentient beings. They have needs, preferences and desires. However, we kill them because they taste good. We have absolutely no nutritional need for animal products, we can get all of the nutrients we need from plants. 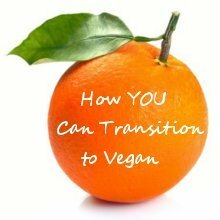 The aim of this campaign is to show vegan solidarity. Together, we can achieve something very meaningful for animals! However, we will need your help to reach our goal of 10,000 signatures. 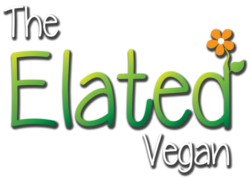 Would you like to help us make this campaign a success for veganism and animals? If you do agree, then please sign and share.